Enjoy homely, self catering accommodation at the Alanya Princess Suite Hotel, which sits just a short walk from the beach in Alanya. Found in a quiet side street, the hotel offers the ideal balance between being within easy reach of the cityâ€™s amenities, and retaining a peaceful atmosphere. This laid back hotel is ideal for couples, groups and families who want their own convenient and private space within walking distance of the beach. Guests can relax beside the hotelâ€™s outdoor swimming pool, which is set within a sun terrace that is furnished with loungers and parasols. 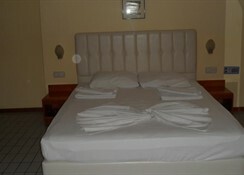 The Alanya Princess Suite Hotel offers 34 studios and apartments, which are decorated with simple, traditional features. Every property has a living room, a dining area, a kitchenette with a hot plate, sink and a fridge, a bathroom, private balcony, satellite TV, a telephone, radio, hair dryer and a private bathroom. Certain amenities may be payable locally. If you want to dine in the privacy of your own apartment, you can comfortably cook meals there, as each is fitted with a fully equipped kitchenette. 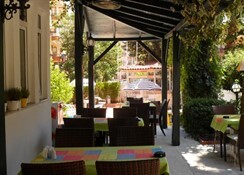 Otherwise you can delve into an English or Turkish breakfast in the restaurant, with international and local food served for dinner. 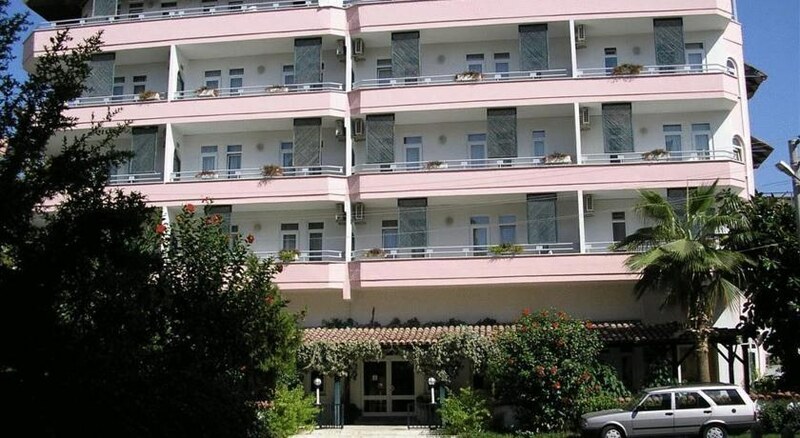 The Alanya Princess Suite Hotel sits just outside the centre of Alanya, just over half a mile from the heart of the city. The city centre is filled with attractions, from Alanya Castle and The Red Tower, to an array of shops, taverns and restaurants. The beach is only 250 metres away.